MPR Component Part - One pair of linked supports with a bolt. 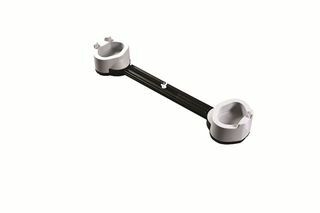 MPR Component - Used to adjust the raise height of the MPR. 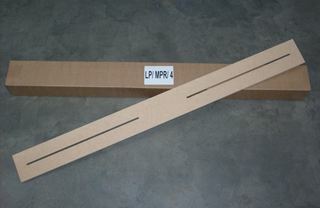 MPR Component - Used to stretch a Main Unit across a King Size bed. 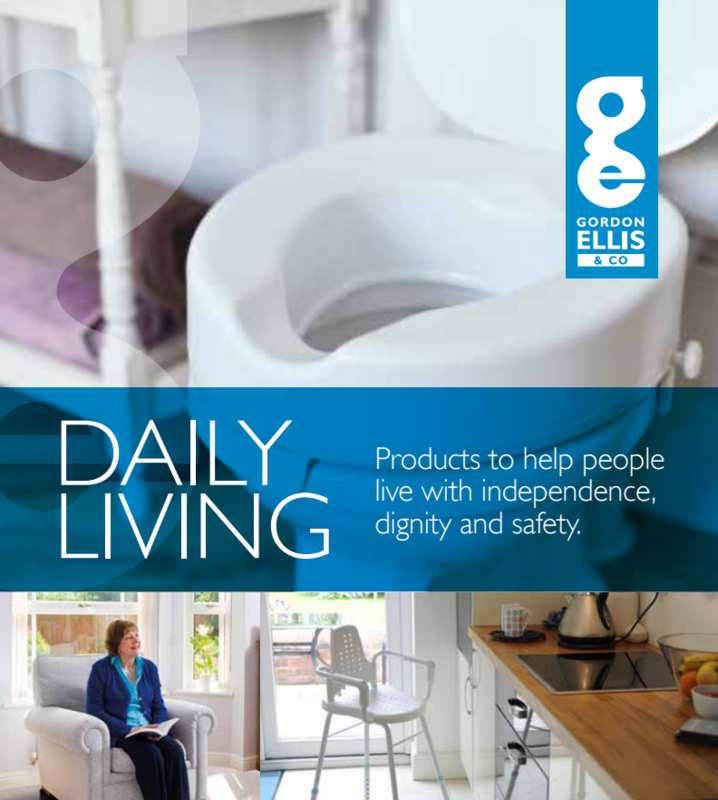 The Langham Multi-Purpose Raiser was carefully developed using over 30 years of design and manufacturing experience in raising furniture, coupled with the feedback received from Occupational Therapists. 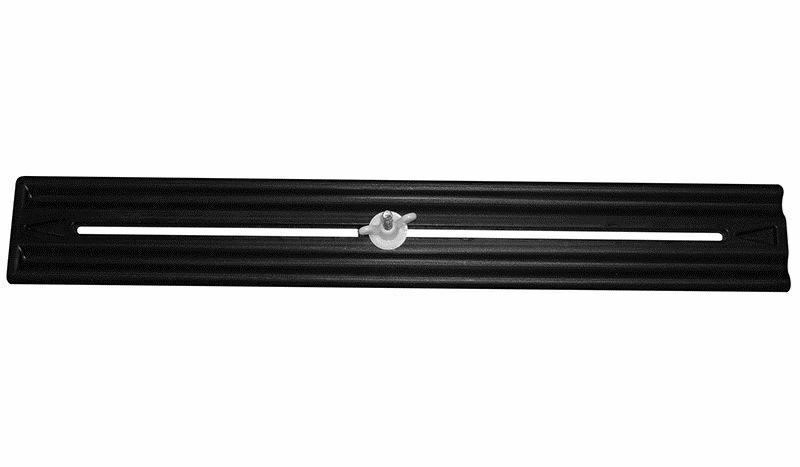 Linked raisers provide the safest method of raising furniture, as they are very stable, even for those who sit down forcefully. 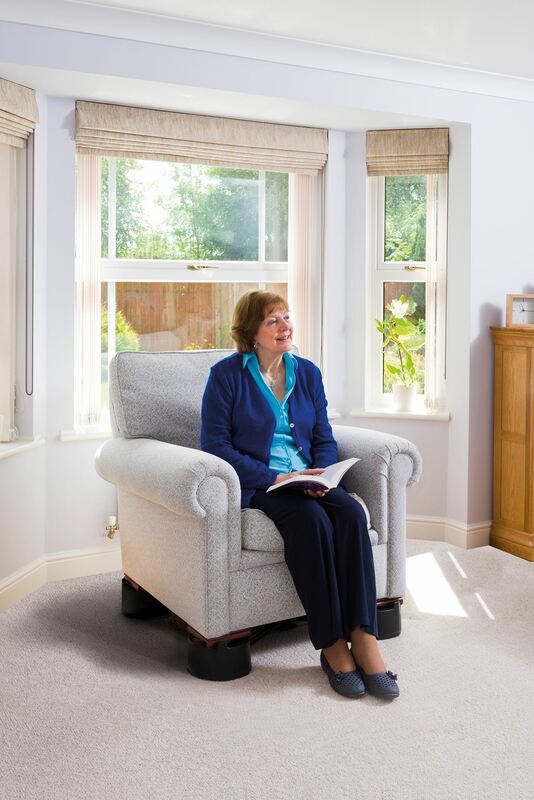 The Multi-Purpose Raiser components can be used to build a stable raiser for the majority of armchairs, beds and sofas, yet can be removed without damaging or changing the furniture. The tough high quality plastic is easy to clean by hand or mechanical processes, and will give a long service life. The unique pivoting head means that the same main unit can be used at the head, middle or foot of a bed, or perfectly placed to fit into the corners of an armchair. The unit is load bearing on top and in the well, so it is versatile enough to raise furniture with castors, solid bases, large wooden blocks that will rest on topm or large wooden legs that will fit inside. It can even raise the double castors found on divan beds. 2 - 5 (5-12.5 cm) for furniture with legs. 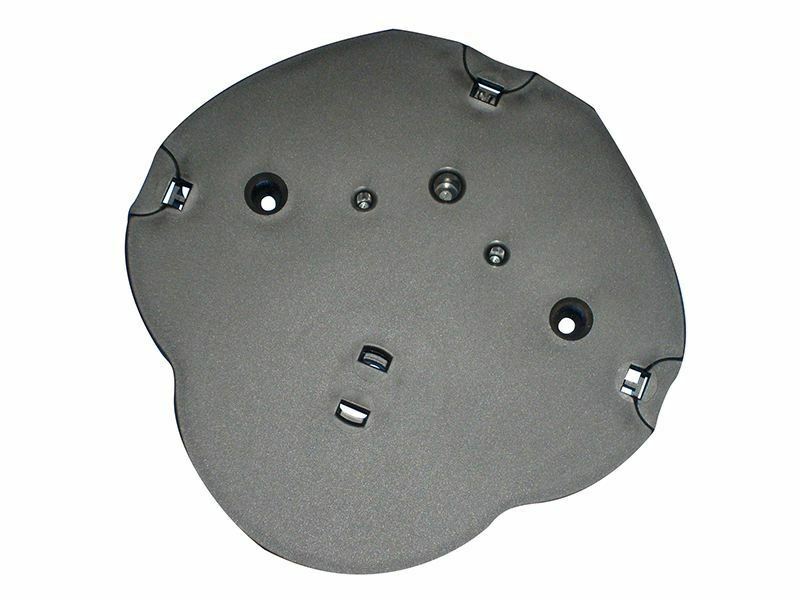 3-6 inches (7.5-15cm) for furniture with castors, depending on castor size. 4-7 inches (10-17.5cm) for furniture with a sold base or large wooden blocks. One pair of linked supports with a bolt. 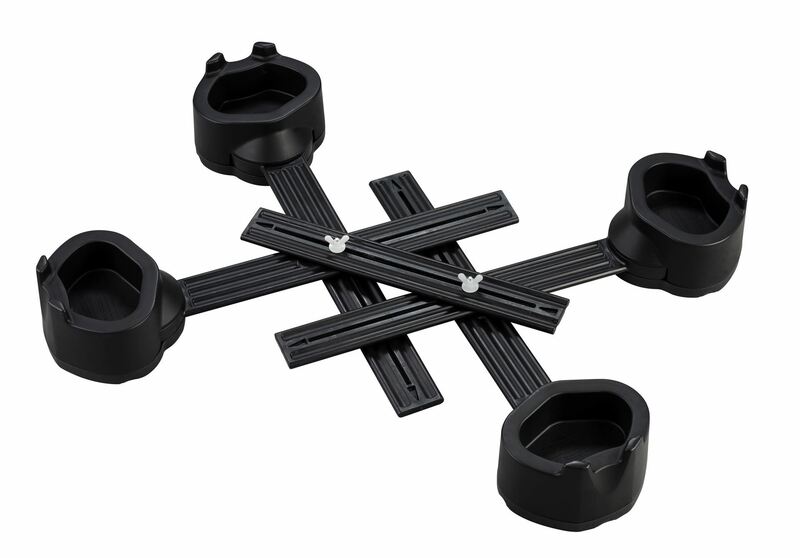 Each point of contact with the floor, such as castors, must be supported. Used to link two MPR units, as under an armchair, or to stretch one MPR unit across the width of a double bed (pack of 6). Used to adjust the raise height, to a maximum of 4 sections. The same number of sections must be used under every MPR well. Each section raises 2cm (pack of 12). Used to stretch a Main Unit across a King Size bed. Alternatively, two standard Spreader Bars could be used. 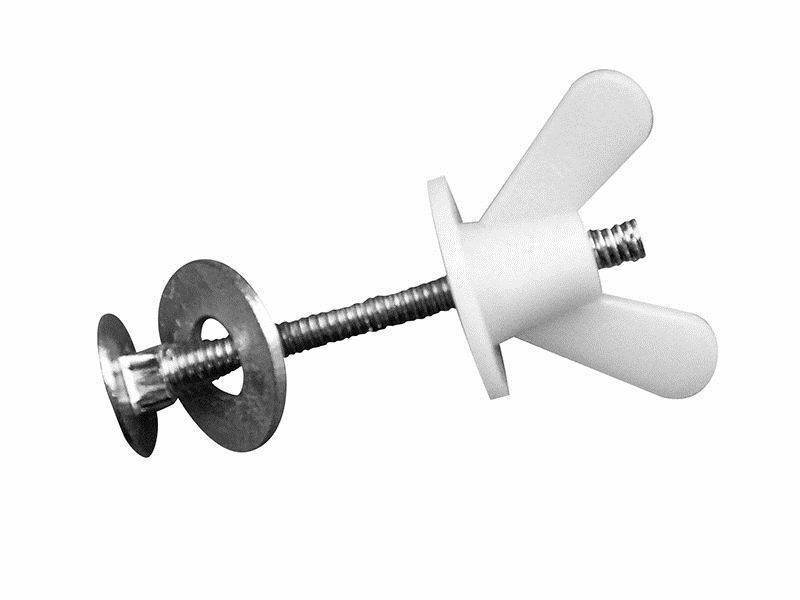 Ordering Main Units and Spreader Bars will provide enough bolts, however spare boltsare available if required.